The radioactive lab facility has been classified as a TYPE 1 radioactive laboratory. 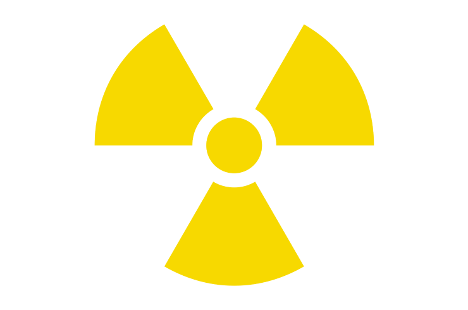 The radioactive nuclei that the Rad Lab is equipped to handle are 3H, 32P. 14C, 55 Fe and 45Ca. It has a floor area of 20 sq.m, and therefore the number of users is accordingly limited. The facility offers a rigorous training program for new users under the supervision of the Campus Radiation Safety Officer. In addition to the use of radionuclides, the training program includes modules on the safe disposal of radionuclides in line with regulations.